Despite having seen significant progress on HIV and AIDS prevention and treatment, the HIV and AIDS epidemic needs as much attention now as it did before. Ahead of World AIDS Day on December 1st 2013, the Joint United Nations Programme on HIV/AIDS (UNAIDS) reports that new HIV infections have been on the rise in Eastern Europe and Central Asia by 13% since 2006. The Middle East and North Africa has seen a doubling of new HIV infections since 2001. Gender inequalities remain a major driving force behind the AIDS epidemic with women disproportionally affected in a number of ways. In Tanzania, for example 730,000 women (aged 15-49) are living with HIV, compared to 470,000 men. Women also take a greater burden of care and are often accused of being the person bringing the disease into the family. Girls at Makwema Secondary School Health Club, in the Kilolo district of Tanzania. The different attributes and roles societies assign to males and females profoundly affect women’s ability to protect themselves against HIV and AIDS and cope with its impact. In order to reverse the spread of HIV it is therefore crucial that women and girls are empowered to realise their rights. Gender based violence, experienced by one in three women at some stage in their life, is another manifestation of culturally embedded gender beliefs. Gender equality and women’s empowerment are essential for an effective response to HIV. The engagement of boys and men and the wider community in this response is critical. Throughout African Initiatives’ programmes in Tanzania we work to raise the awareness of HIV and AIDS and its connection to gender inequalities. 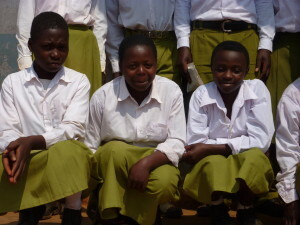 In our Girls’ Secondary School Programme we provide training to teachers and students in 40 secondary schools on gender awareness, HIV and AIDS and Sexually Transmitted Infections, ethical relationships, as well as the rights and responsibilities of schools and students in dealing with and monitoring and reporting Gender Based Violence. 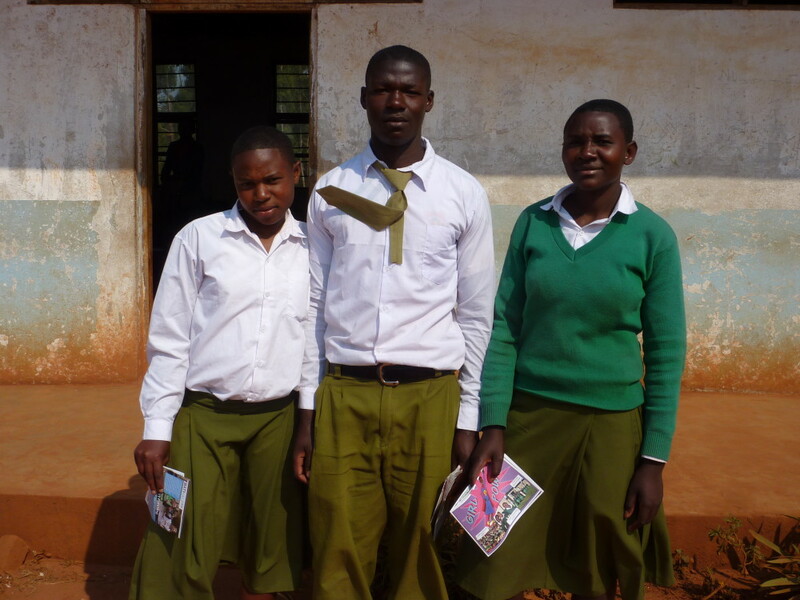 In our Youth Education project with fourteen secondary schools we engage boys and girls through health clubs and sport to improve both the knowledge and understanding of individuals and communities around the issues of HIV and AIDS as well as to promote healthier lifestyles. The Millennium Development Goal on HIV, malaria and other diseases (MDG 6) has played a vital role in mobilizing action and commitment on HIV. With the MDGs coming to an end in 2015, it is crucial that the post-2015 framework includes a continued focus on HIV and AIDS, possibly as part of wider health goal, with increased commitment from the UK government. Achieving gender equality will help to address the disproportionate impact of HIV on women and girls and to achieve all other health and development goals and therefore needs to be an intrinsic part of the post-2015 framework. To access UNAIDS’ report on the Global AIDS epidemic 2013 click on the link. To access more information regarding the UK’s International NGOs response to the post-2015 framework in relation to HIV and AIDS please click here.